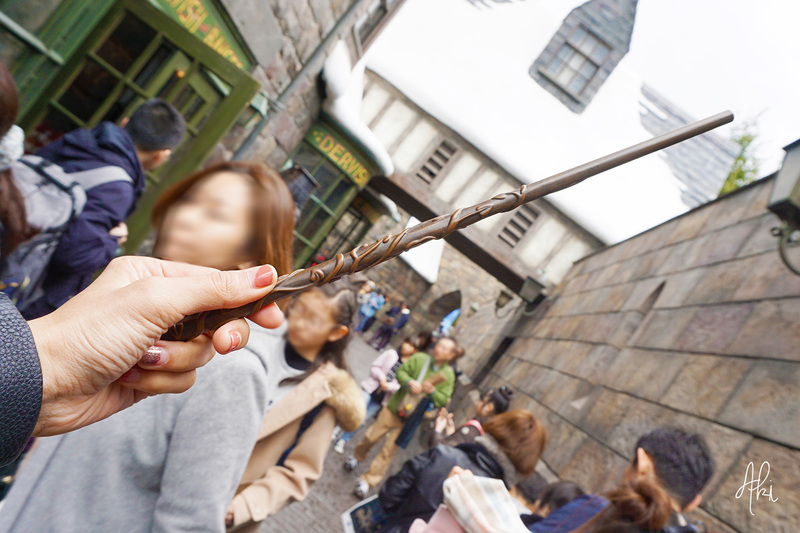 Last UNIVERSAL STUDIOS JAPAN post, I highlighted on Sailormoon’s attraction (Read Here). This post, I will focus on the “The Forbidden Journey” ride in the Wizarding World of Harry Potter zone in Universal Studios Japan. Yes, this is not my first time riding this attraction, but news flash! They just got upgraded! So the original one was already great, but this upgraded version needs no 3D glasses… yes, you heard me… bare eyes. Plus they’ve also upgraded how you’ll feel the magic inside… the dragon’s fire breath, the dementor’s cold breath, and many more to tingle your senses. 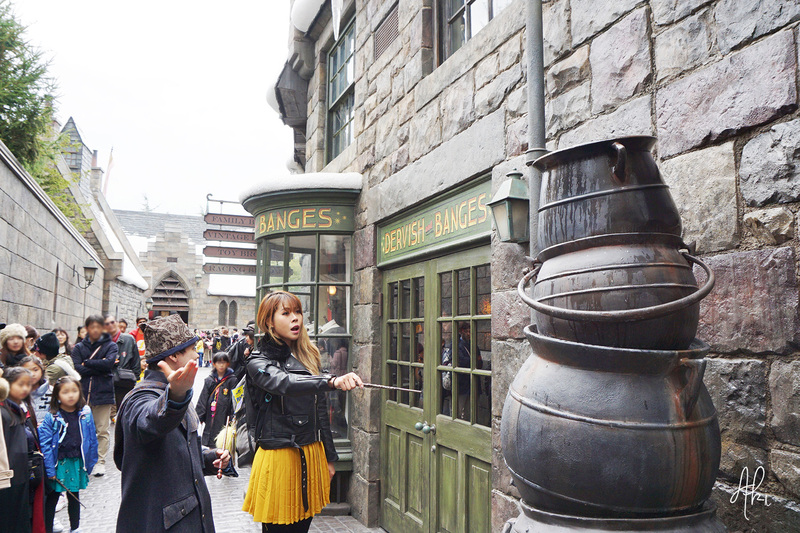 Of course another fun part of walking through Hogsmeade is the part where you can actually use the wand and cast some spell on stuff. I tried the water one… I got huge bubble… lol. 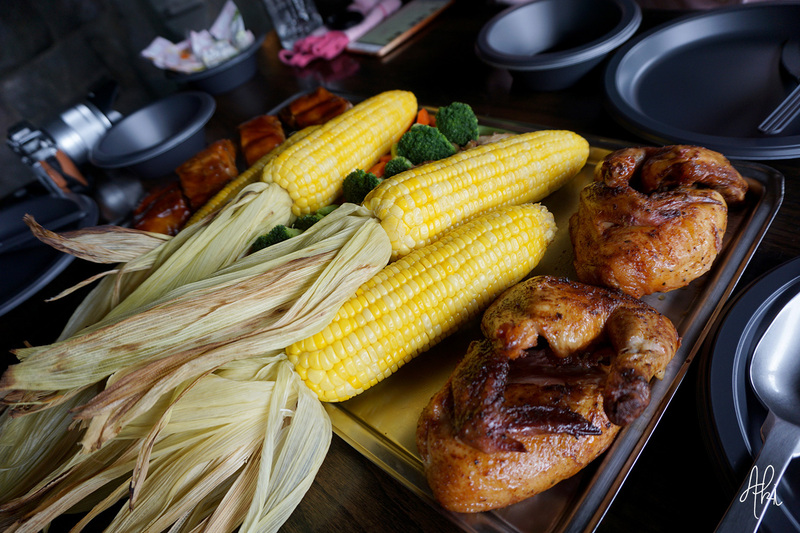 And don’t forget to grab your lunch/dinner at The Three Broomsticks. Great food and of course Butter Beer, and the best view of Hogwarts as well. 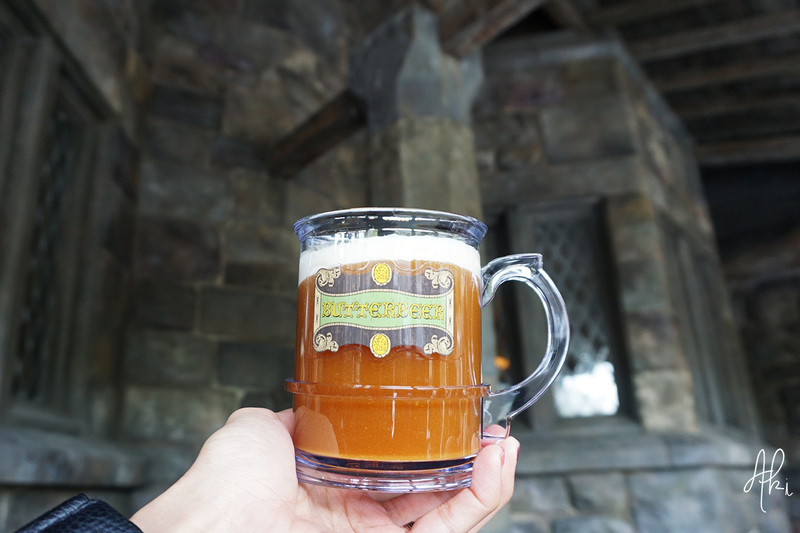 Did you know that Butter Beer has HOT version too? Well I didn’t. And it was AWESOME! I honestly enjoy just walking around the The Wizarding World of Harry Potter area. Everything reminds me of the books and world of Harry Potter and this makes me really really nostalgic. And that is why I always come back.